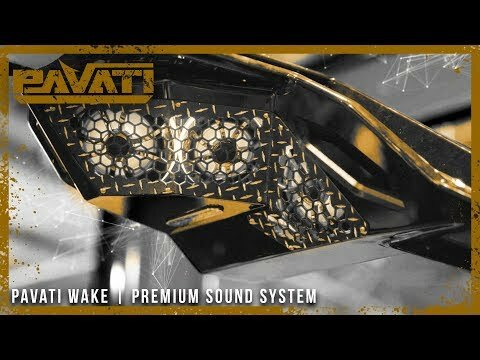 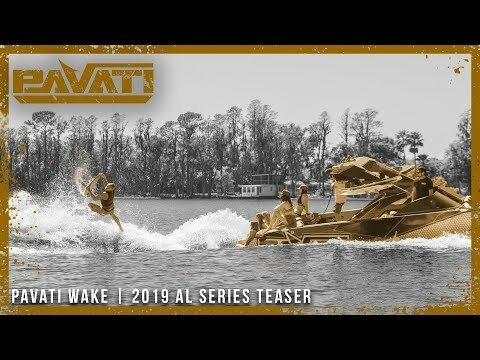 Years ago, Pavati’s AL24 model exploded onto the scene and has since evolved into a new class of wake boat nobody has ever seen. 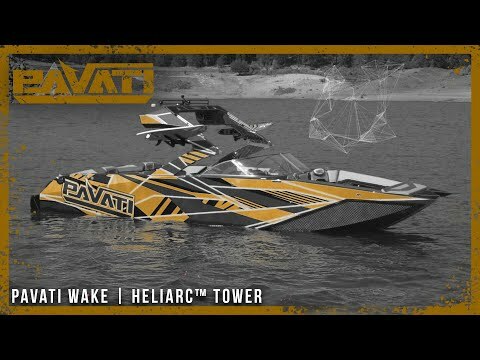 Enjoy this archived highlight reel that dates almost back to the initial inception of our 100% aluminum wake boats. 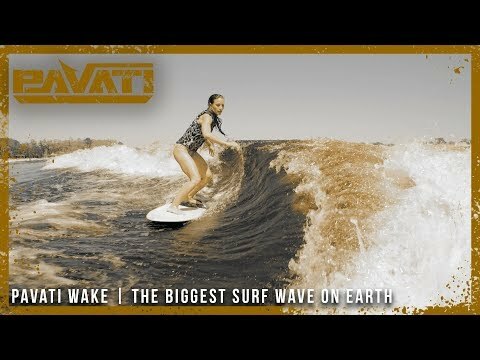 A trip down memory lane!